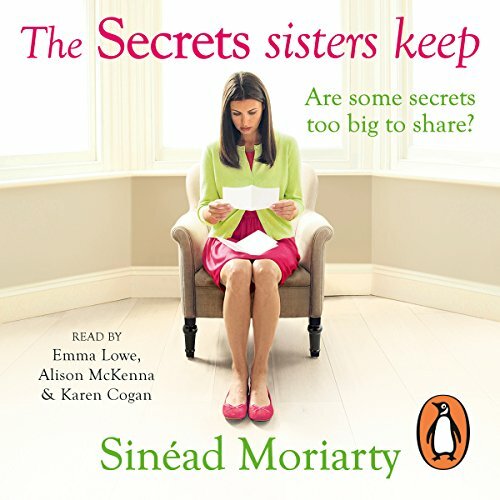 Showing results by author "Sinead Moriarty"
Penguin presents the unabridged, downloadable audiobook edition of The Secret Sisters Keep, read by Karen Cogan, Emma Lowe and Alison McKenna. 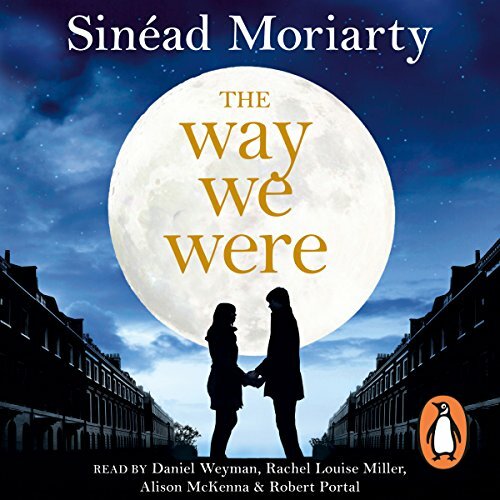 The Devlin sisters rely on each other - but some things are just too painful to share, even when your sisters are your best friends.... Mum-of-four Julie thought that if her family had more money, life would be easier. But now that they've inherited a fortune, her problems are only starting. Lawyer Louise is used to having life go exactly as she wants it to. So accepting that she cannot control the most important thing in her life is beyond her. And former model Sophie can just about cope with getting older - that's until her ex-husband finds a younger model. All three women think that some battles are best fought alone. Maybe they need to think again. Kærligheden kommer som en overraskelse for klummeskribenten Niamh O'Flaherty. 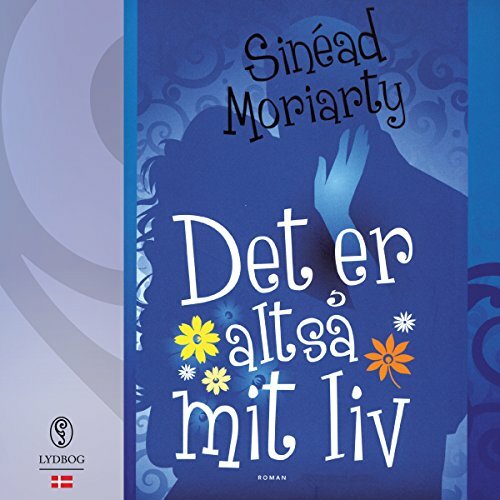 Den noget ældre, intellektuelle og sorte Pierre er den sidste, hun havde forestillet sig, hun ville blive forelsket i, men kærligheden rammer dem begge som et lyn. Der er bare ét problem - Pierres belæste forældre stiller sig muligvis lettere uforstående over for deres søns valg, men det er for intet at regne mod, hvordan Niamhs forældre vil reagere, når de finder ud af, at hun har tænkt sig at gifte sig med en mand, der ikke har den mindste dråbe irsk blod i sine årer. Kate O'Brien is 30 and has very little to think about except trying to keep her balance as she totters up London's media-land ladder. 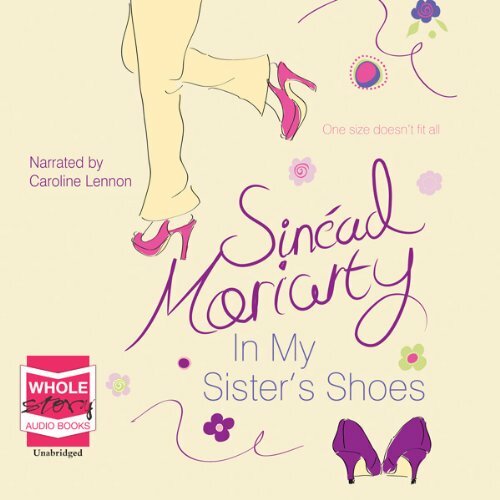 Fiona O'Brien is Kate's responsible older sister - with a husband, twin boys, a dog, and now - a life-changing problem.